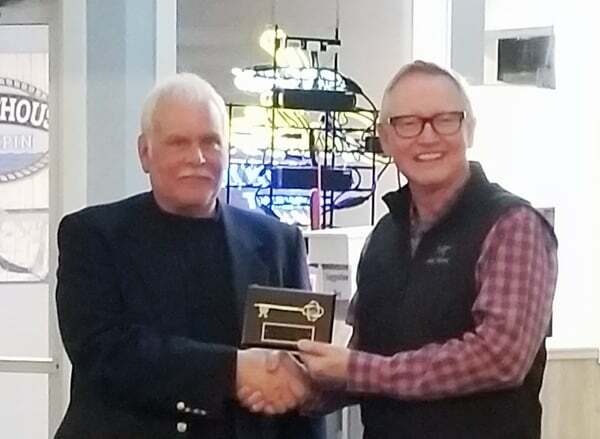 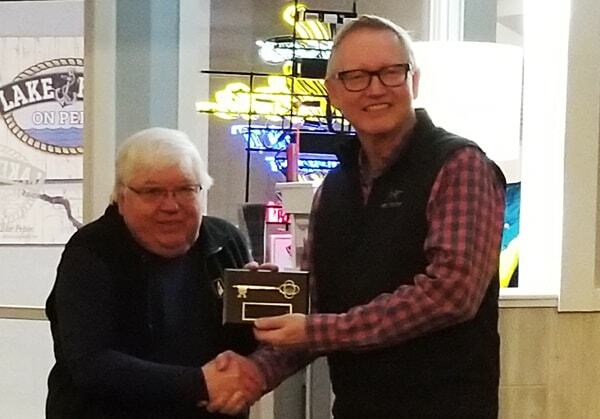 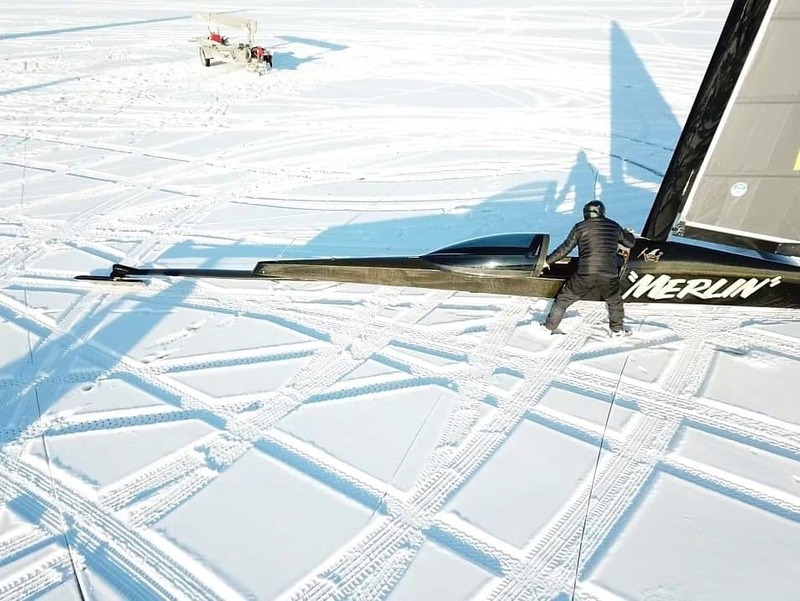 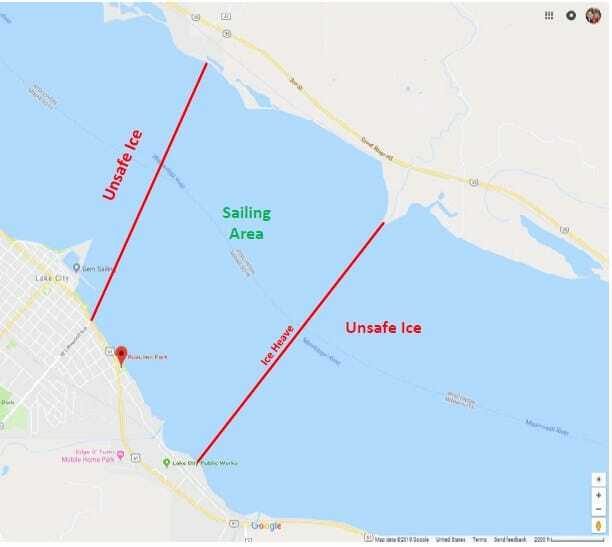 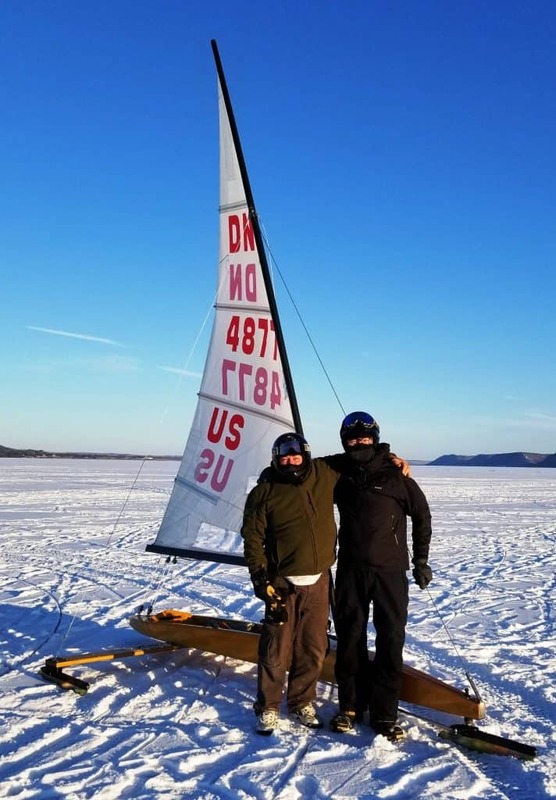 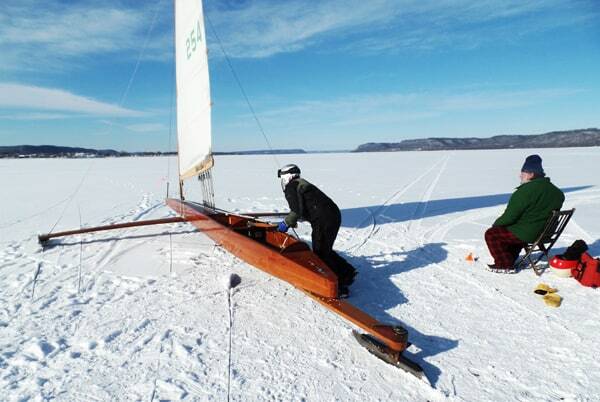 Northwest Ice Yachting Association An iceboat regatta first sailed in 1913 in Menominee, Michigan. 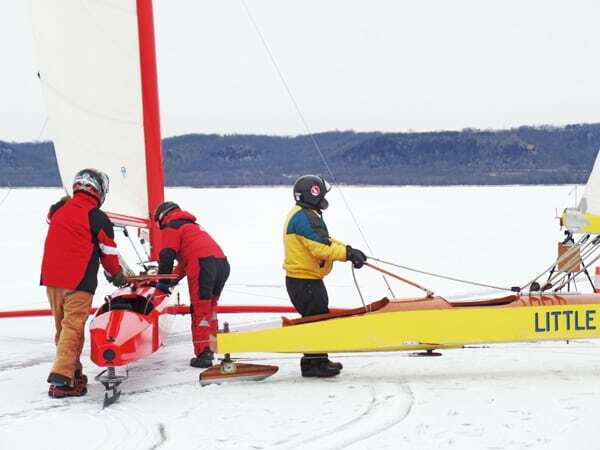 The NIYA was originally a stern-steerer regatta organized to determine ice yacht supremacy in the Midwest. 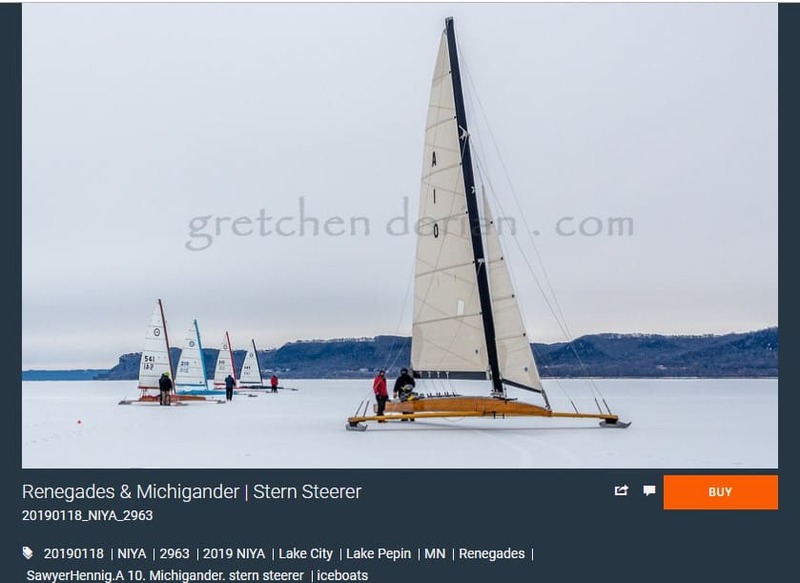 A,B,C,& D stern-steerers continue to compete in the NIYA. 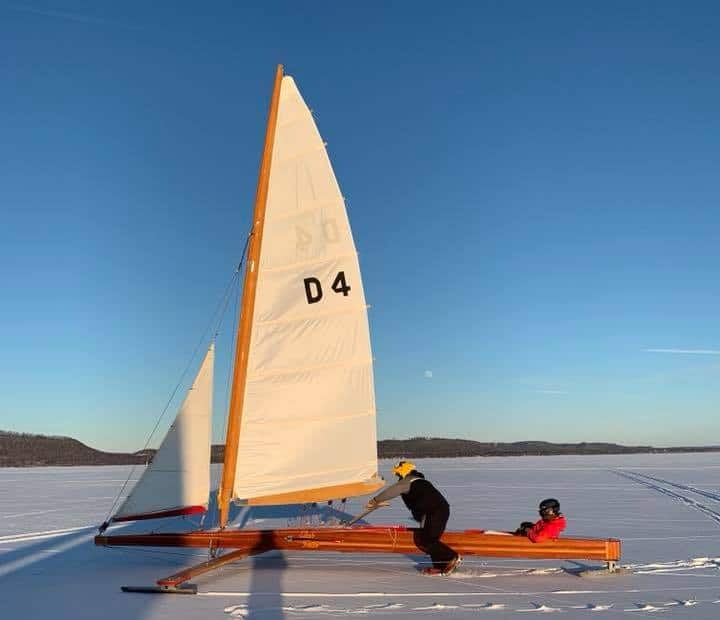 Class E Skeeters first raced the NIYA in 1936 when Lake Geneva sailor Harry Melges won in MICKEY FINN. Skip Boston of Detroit was the first winner of the NIYA in the DN class in 1954. First sailed as a seperate class in 1958 and won by “Mr. 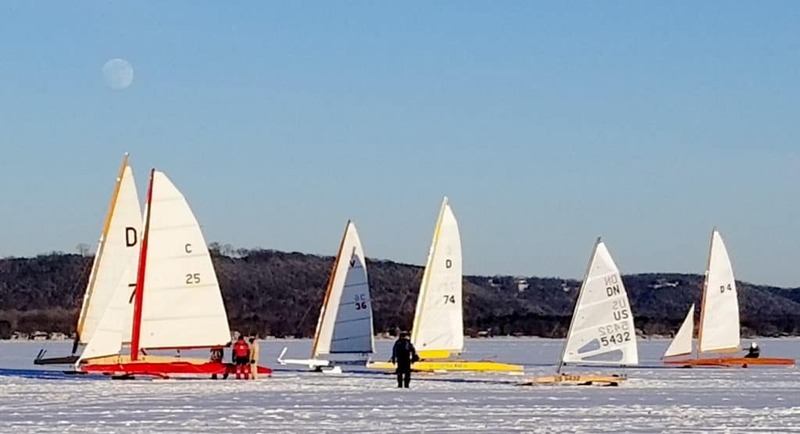 Iceboat”, Elmer Millenbach. 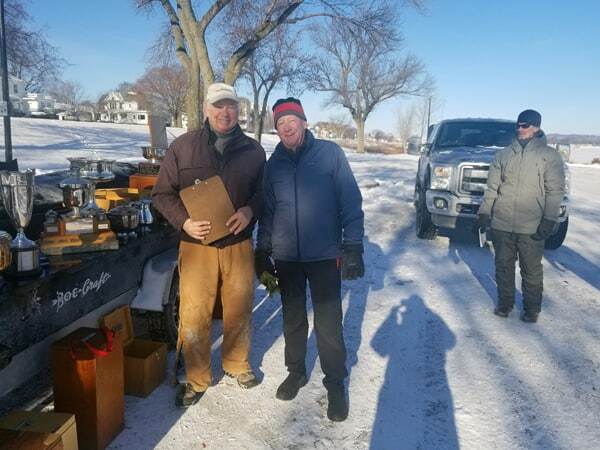 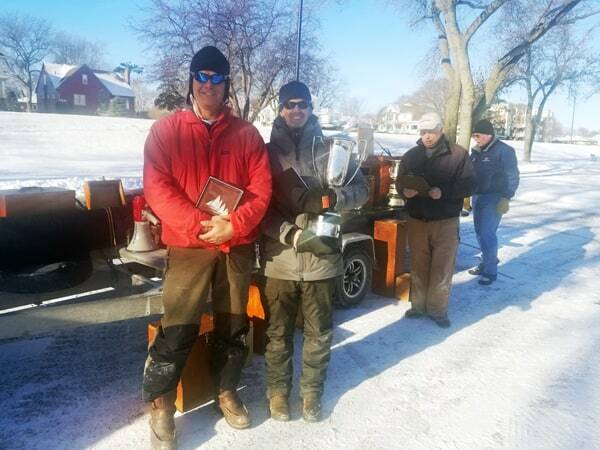 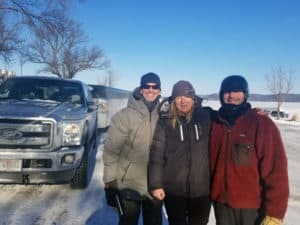 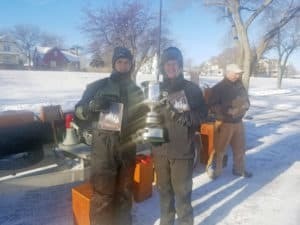 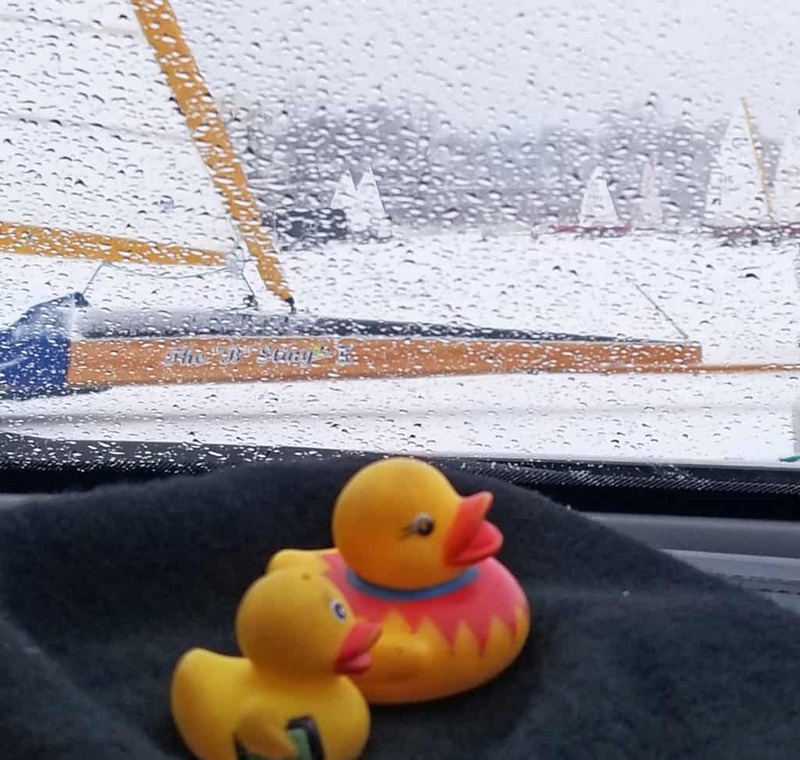 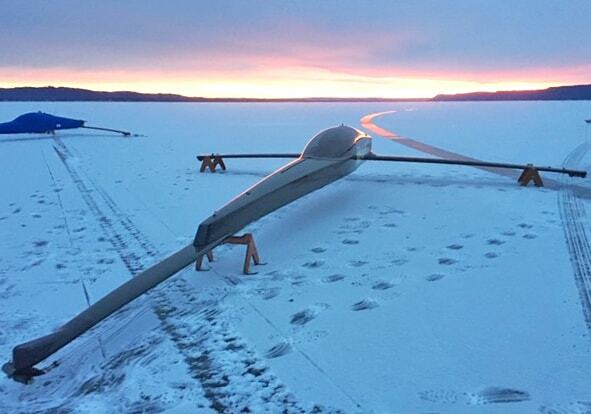 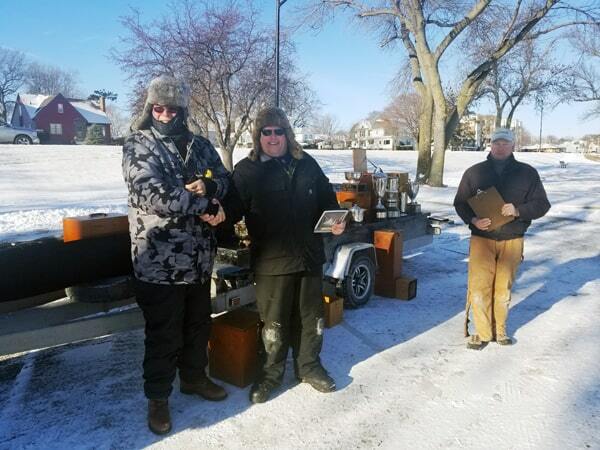 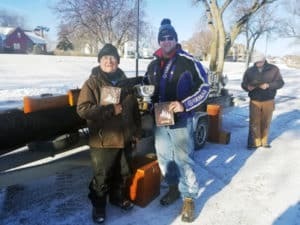 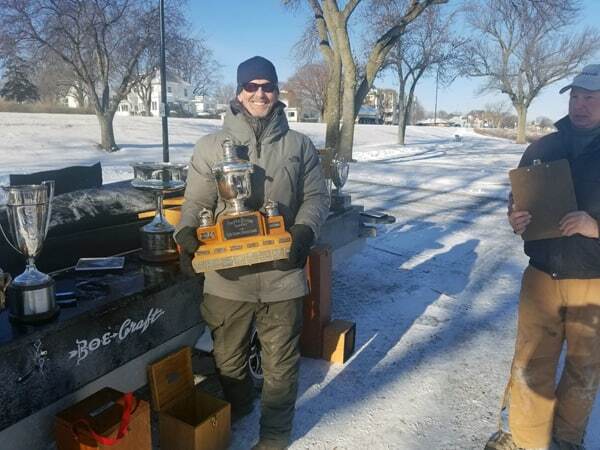 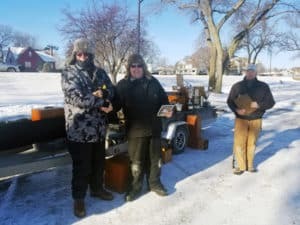 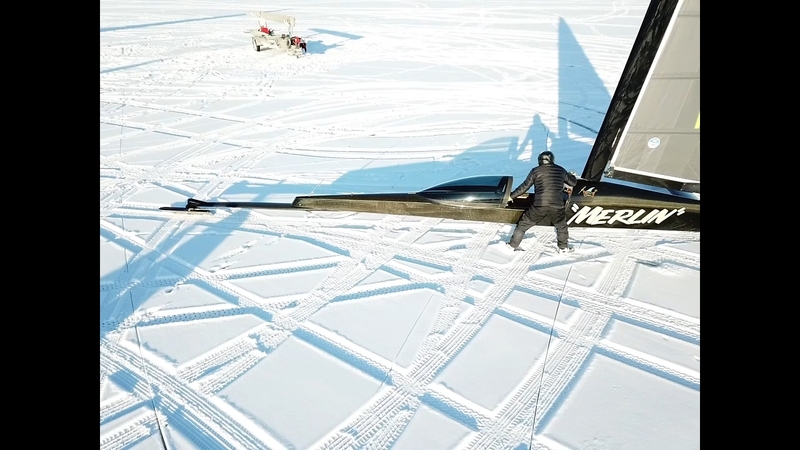 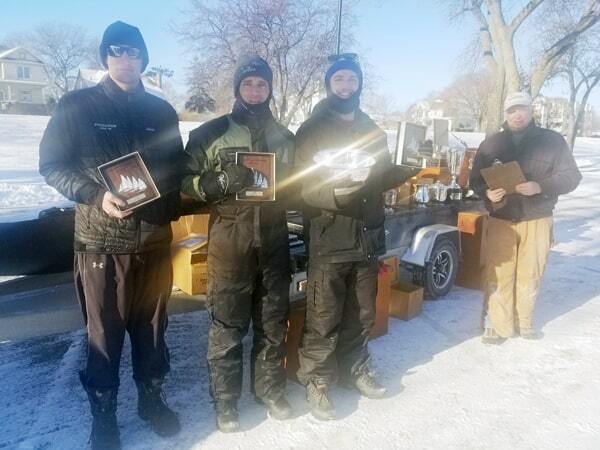 The NIYA celebrated 100 years of iceboat racing in 2013 on Green Lake in Wisconsin.